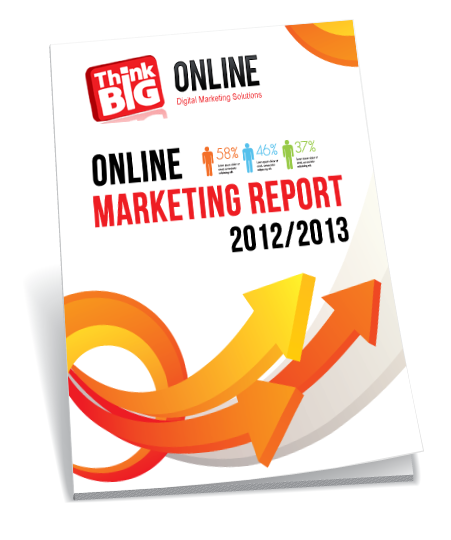 To better understand where online marketing is currently at and where it is going in 2013 we conducted a survey across all the main areas of online marketing in Australia and have decoded the findings into a compact report. This survey of Australian businesses was conducted during the end of November to the first week in December 2012 in an effort to understand how businesses are using the online marketing. The survey is made up of small and large businesses that sell B2B (business to business) and B2C (Business to consumer). It involved hundreds of businesses from many different sectors of various sizes, driven from a range of sources including, email marketing, social media, search engines and phone contact. We believe in fair exchange and so in exchange for the dozens of hours our team has put into delivering this report to you, all we ask is that you share it to get instant access to the report. Once you click share below the page will open so you have instant access to the report.